Addis Ababa, March 24: The pilots of the Ethiopian Airlines flight 302 that crashed on March 10, killing all 189 people on board, used a flight simulator to learn how to fly the Boeing 737 Max 8 plane, the flag carrier told CNN. This was the second disaster involving a new 737 Max 8 plane in the span of five months when in a Lion Air flight plunged into the Java Sea last October, killing 157 persons. Boeing 737 Max 8 Aircraft Banned or Grounded in 50 Countries, Including US, Company Supports Action. The crashes have led to aviation authorities around the world to ground the 737 Max. Ethiopian Airlines CEO Tewolde GebreMariam told CNN on Saturday that the simulator the pilots trained on cannot replicate the Maneuvering Characteristics Augmentation System (MCAS), a new automated feature on the 737 Max 8 planes that crash investigators are scrutinising. "As far as the training is concerned, we've gone according to the Boeing recommendation and FAA-approved one. We are not expected to speculate or to imagine something that doesn't exist at all," GebreMariam said, rejecting previous media reports that the pilots did not train to fly the new model of jet on a simulator. The airline said the simulator had been up and running since January. GebreMariam said he learned about the MCAS system after the US Federal Aviation Administration (FAA) issued an airworthiness directive following the Lion Air crash. 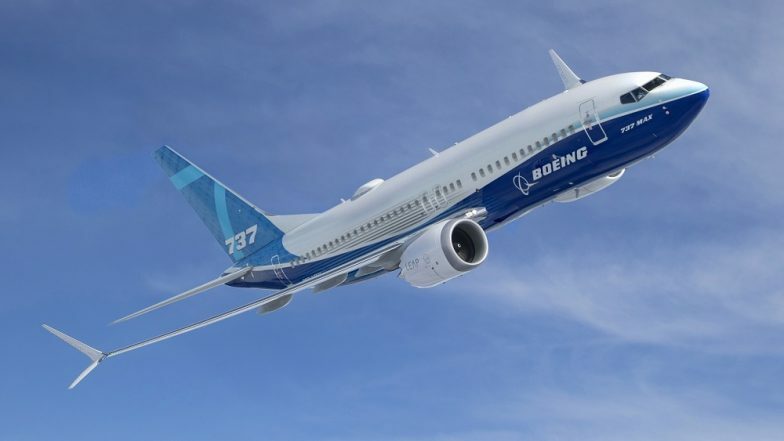 Pilots transitioning to the Boeing 737 Max 8 aircraft from older 737 models were required only to undertake a short computer-based training programme prescribed by Boeing and approved by the FAA, GebreMariam said. On Friday, CNN said in a report that pilots from Southwest Airlines and American Airlines took courses lasting between 56 minutes and three hours when moving between the two Boeing models. Pilots' union spokesmen for Southwest and American said the self-administered course, which one pilot told CNN he took on his iPad, highlighted the differences between the Max 8 and older 737s, but did not explain the MCAS feature. In the wake of the fatal crashes, some pilots are demanding additional training on the 737 Max series aircraft, in the form of both ground school and flight simulator time. GebreMariam told CNN that Ethiopian Airlines has not yet decided whether to cancel the rest of its Max 8 order, but he acknowledged it was still an option. He added that it was still waiting for Boeing to come up with a software upgrade for the 737 Max. "We will have to wait and see the correction that is being worked out by Boeing and we will have to convince ourselves," GebreMariam said, adding: "And I think the entire world has to convince itself before we put this airplane back to air."